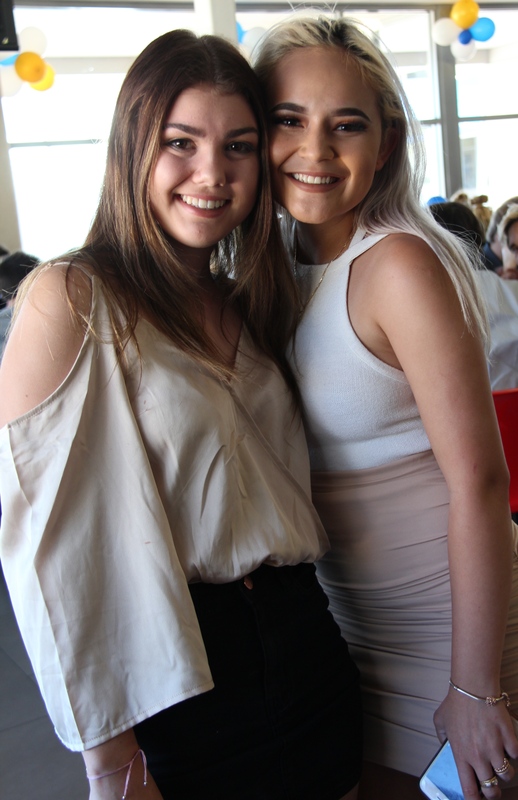 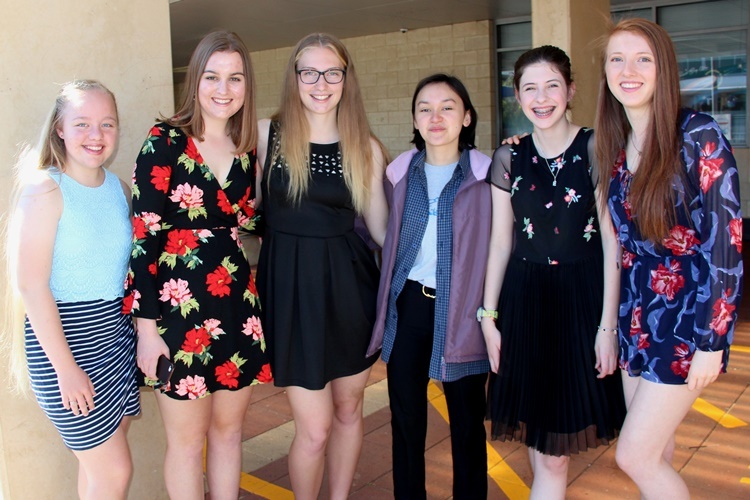 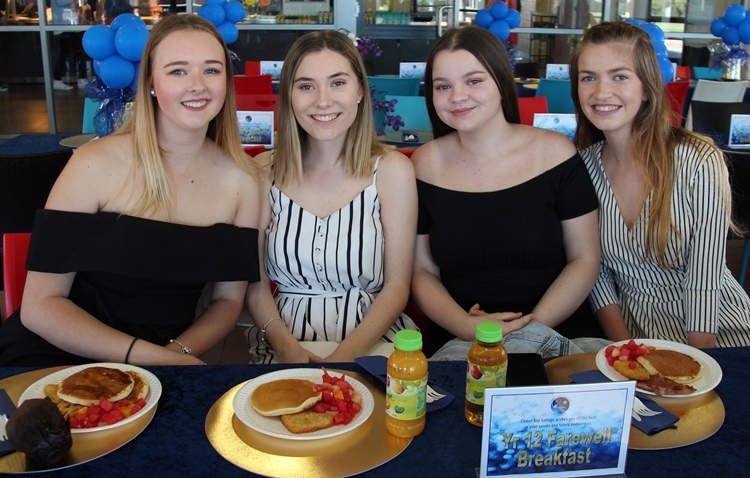 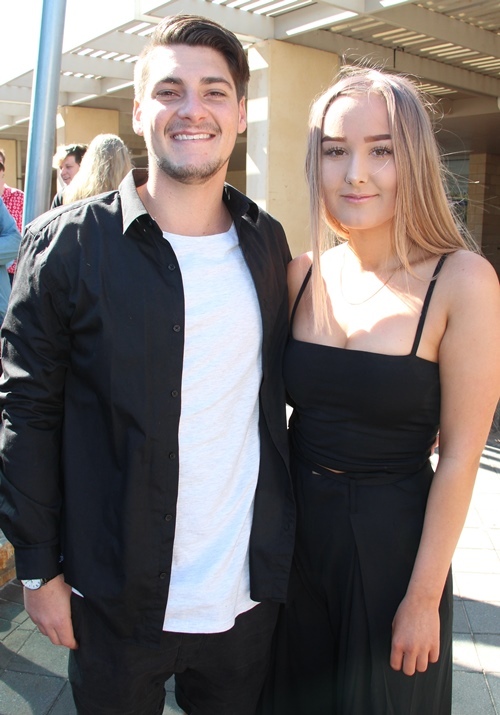 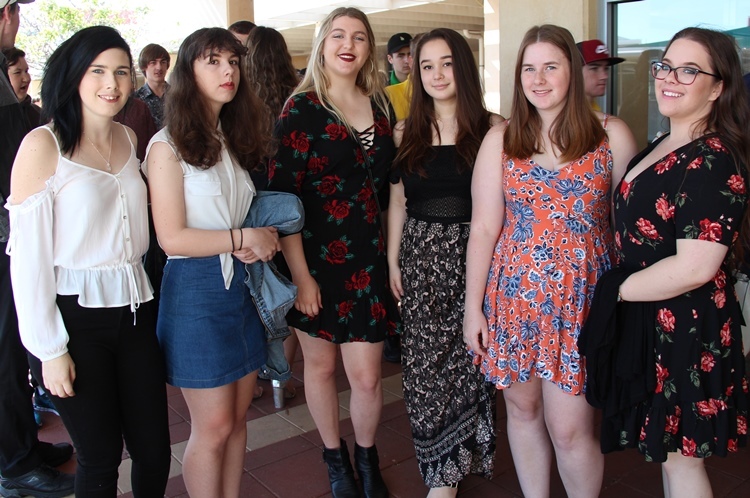 Our traditional Year 12 Breakfast was well attended by students. 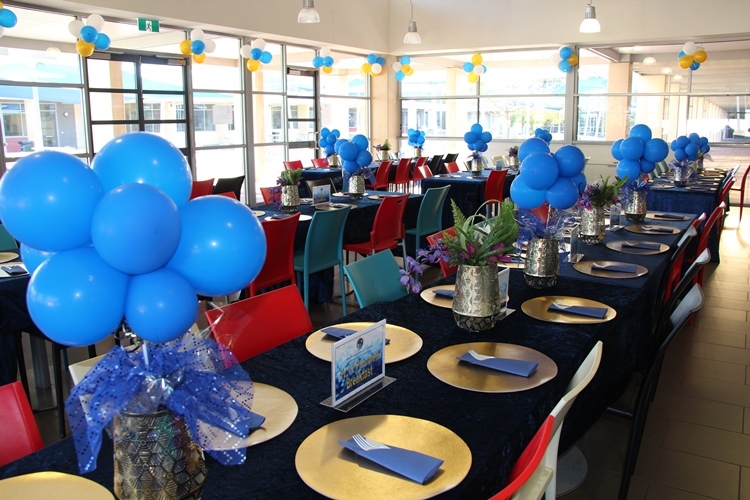 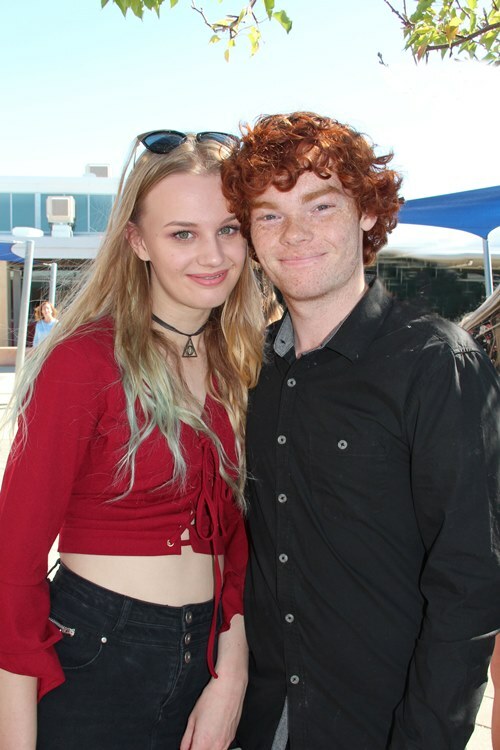 The Cafe was decorated with fancy table decor and balloons, and the students dressed to impress. 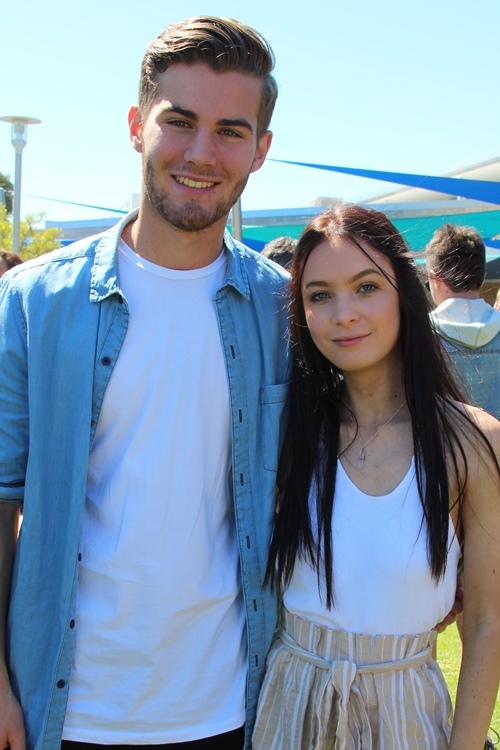 It was such a lovely start to their official last day of school and final assembly. 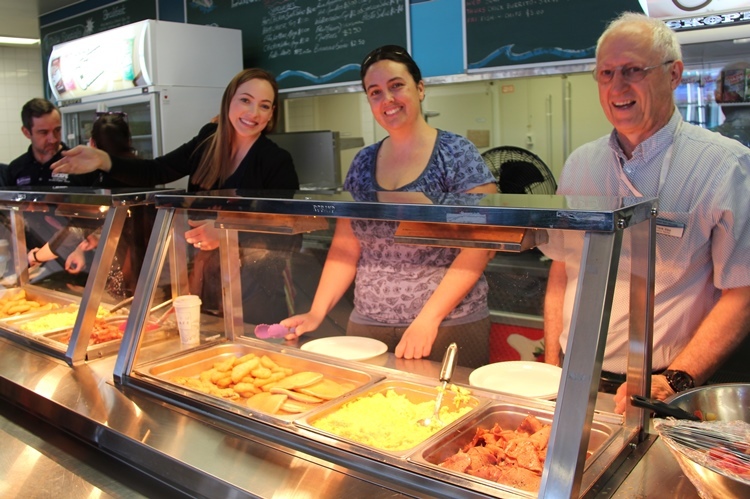 The morning began with a hot buffet breakfast cooked by the School Cafe and served by their teachers. 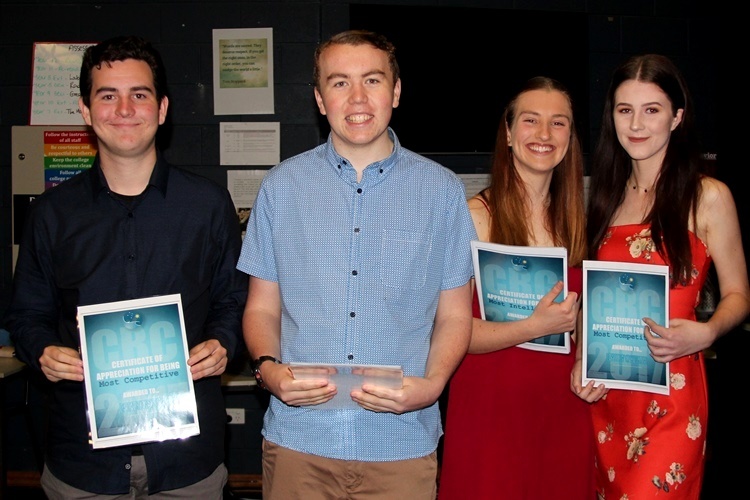 Students then moved to the Performing Arts Room for the last time to meet with Mr Churchman and Mr Donohue where the informal awards were presented. 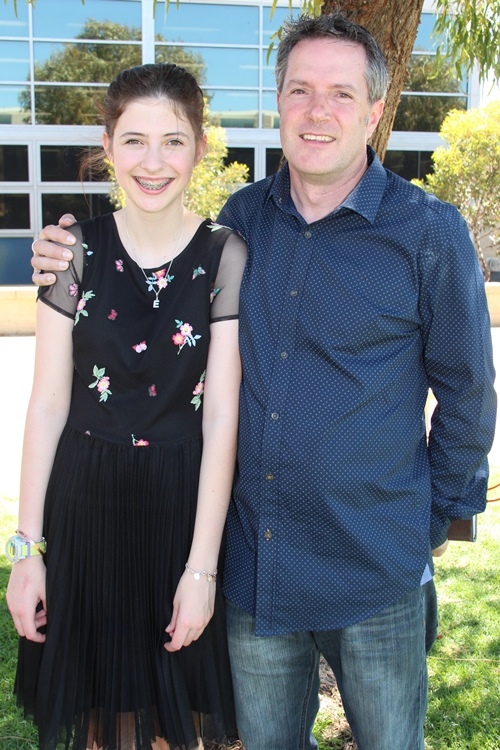 The students then attended their final assembly in the Gymnasium, along with their parents and family members. 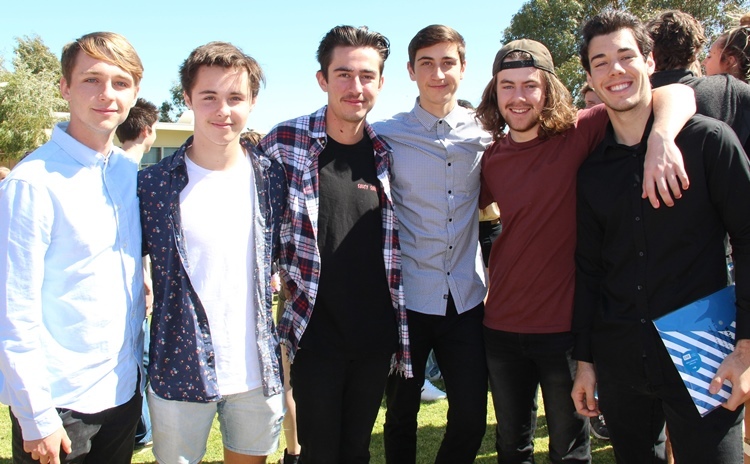 The graduating class of 2017 have spent so much time together over the past 5 years, and many life-long friendships have developed. 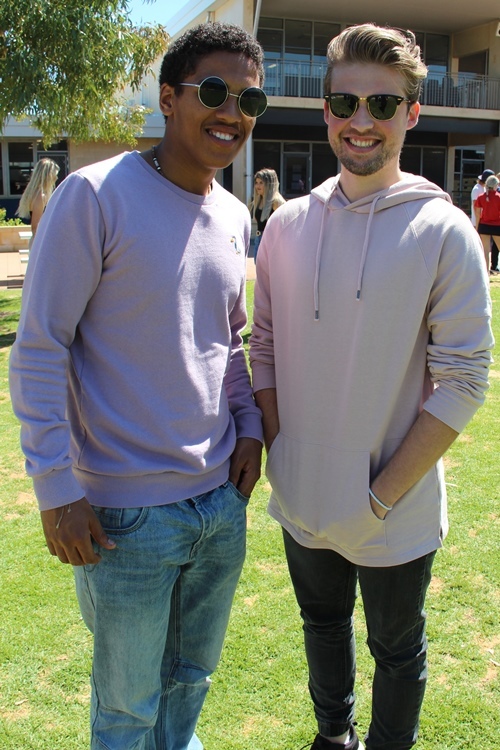 Working side by side, they have shared happy days and stress-filled moments…studied together, laughed and developed into young adults. 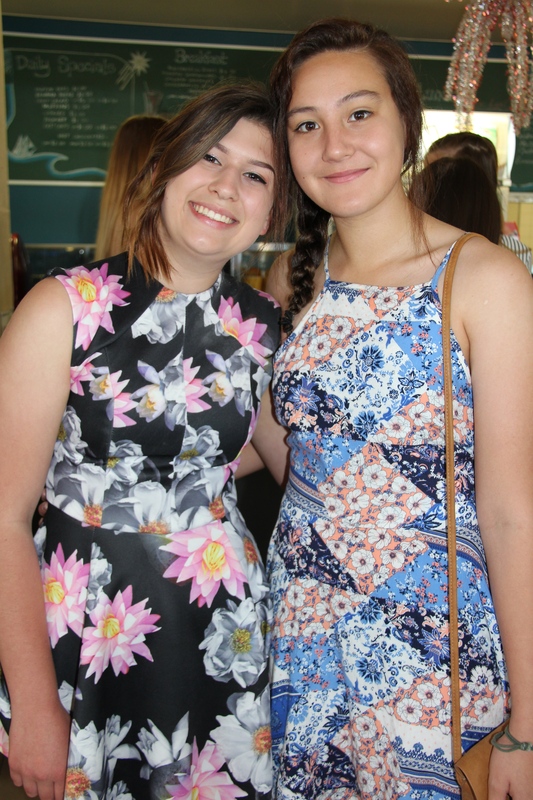 At this time of the year, most Year 12 students have a mixture of emotions. 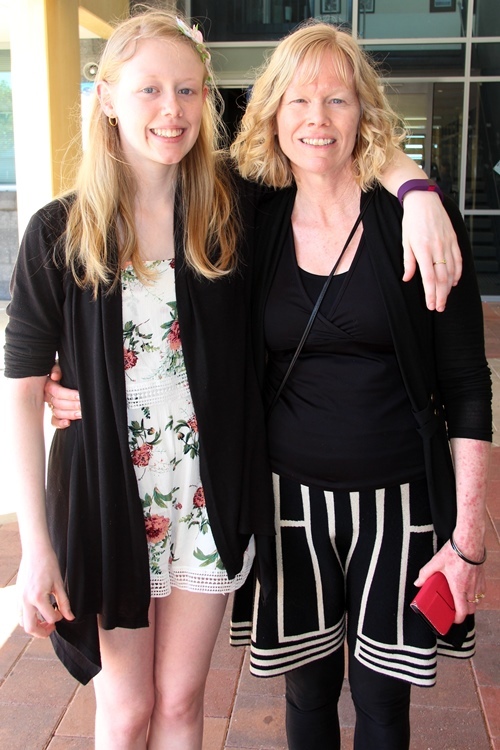 A tremendous sense of relief and accomplishment and excitement for what the future may bring. 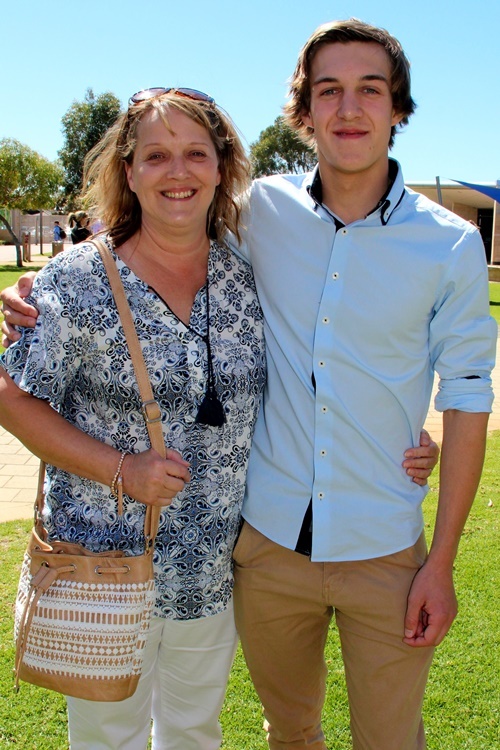 We hope you will keep in touch and remain forever an important part of the Comet Bay College Alumni. 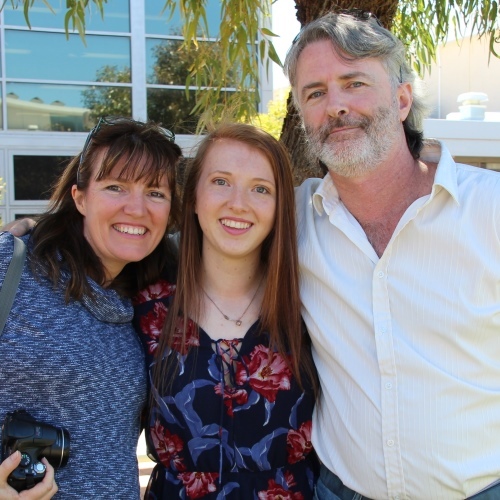 The final assembly is a time to celebrate with family members. 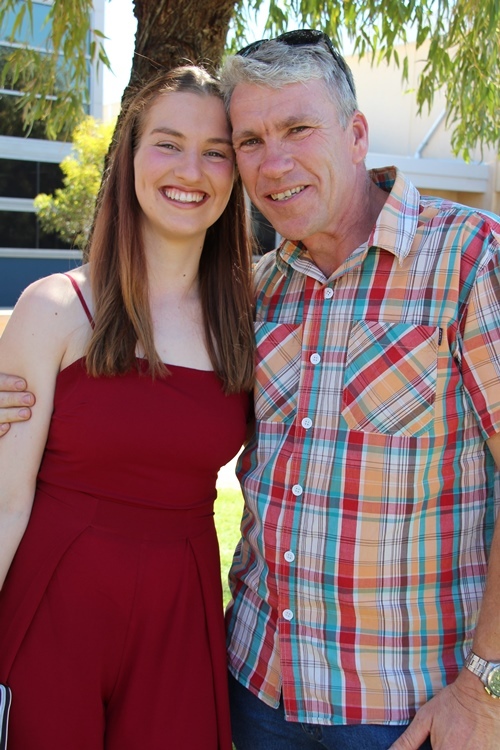 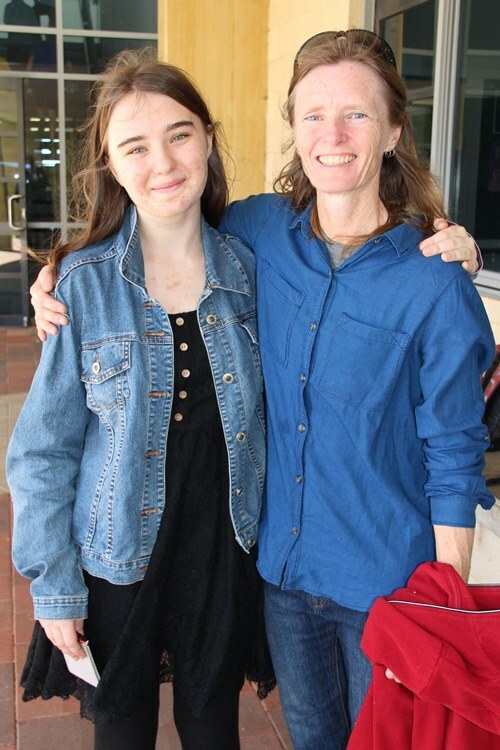 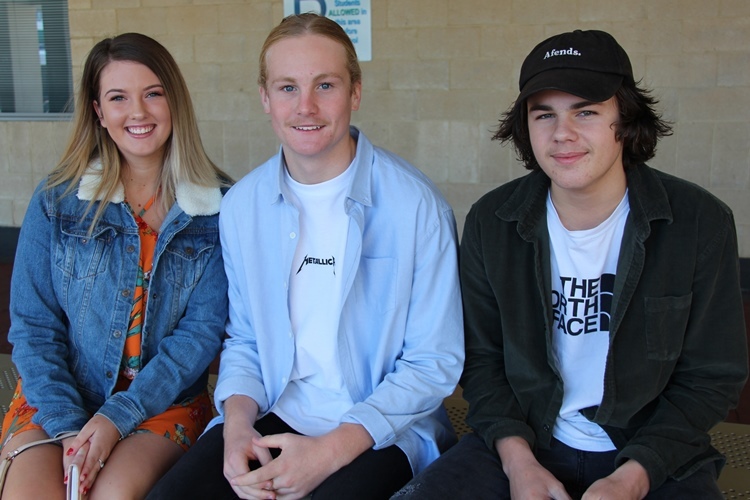 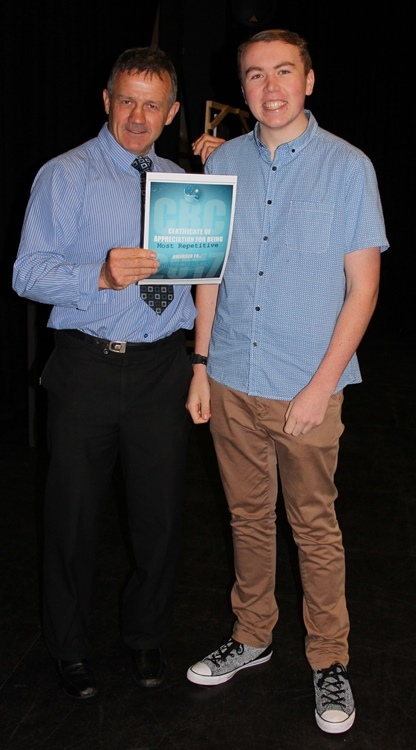 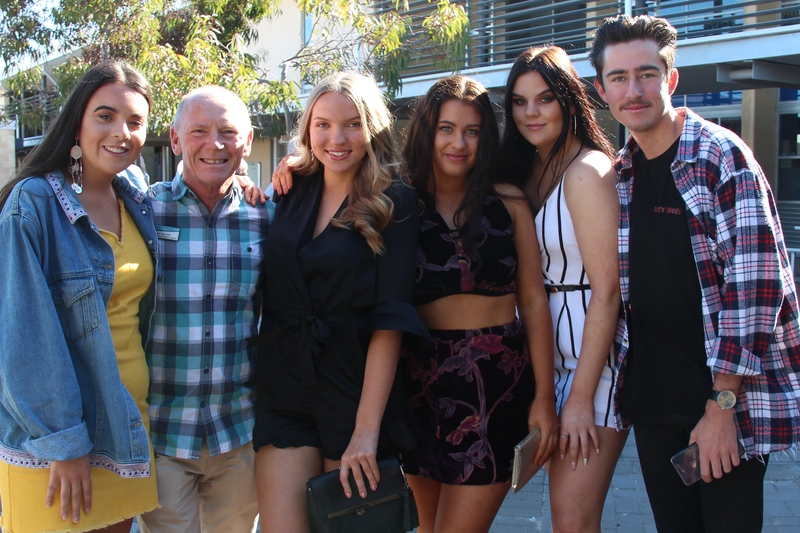 The Comet Bay College community are all proud of your achievements and know full well of the hard work you have put in to get to this point. 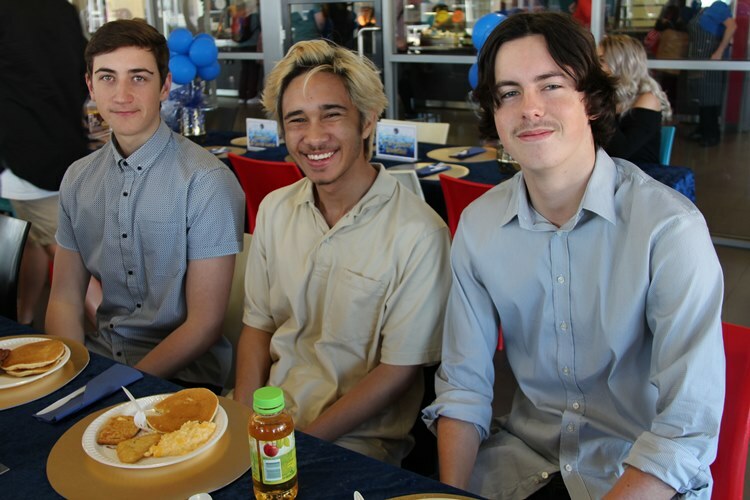 We encourage our students to take this time to thank them for their love and support and share with them this next exciting phase of their lives. 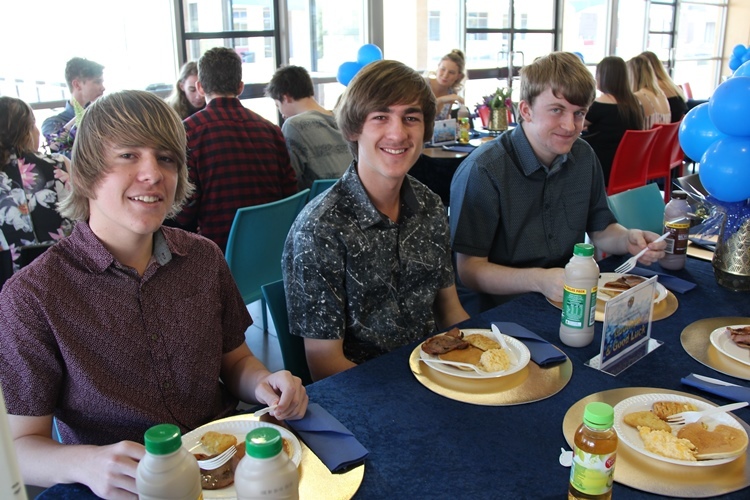 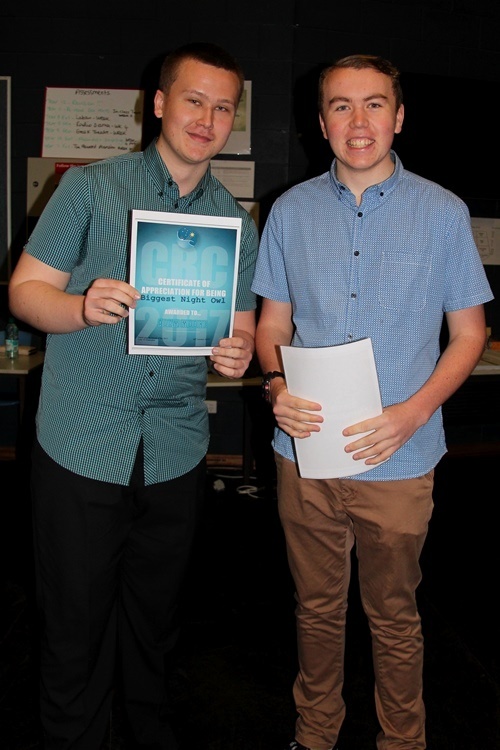 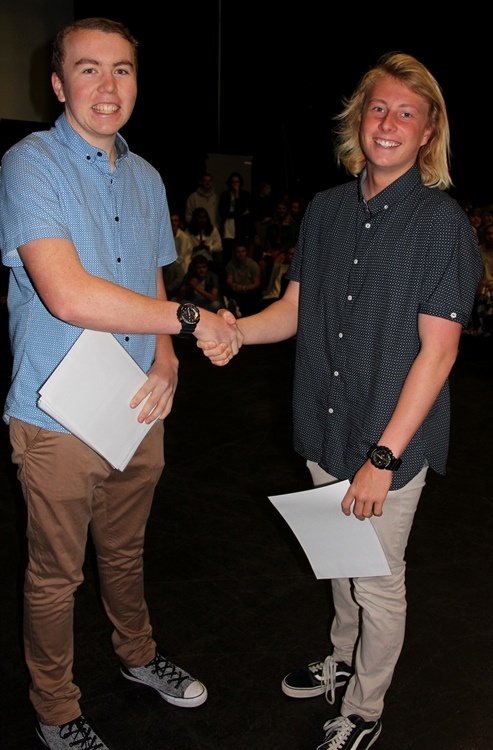 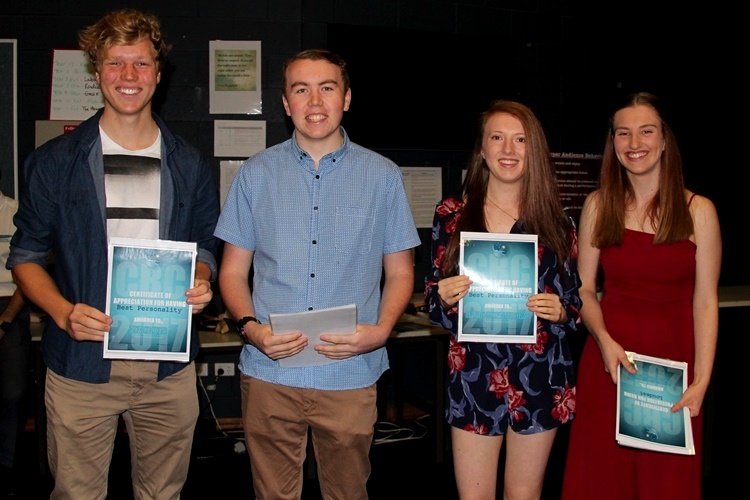 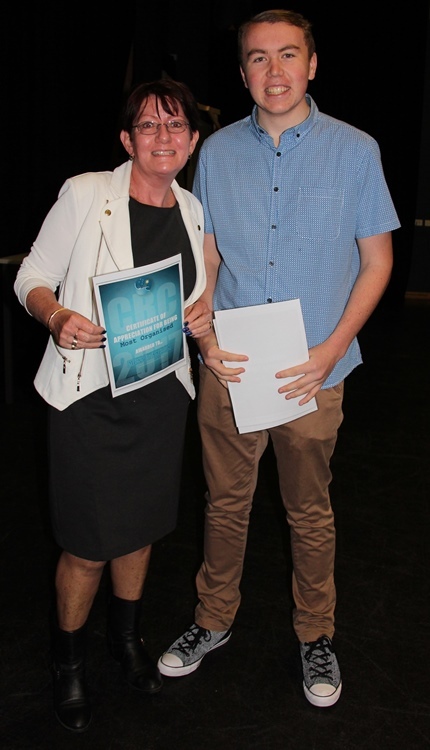 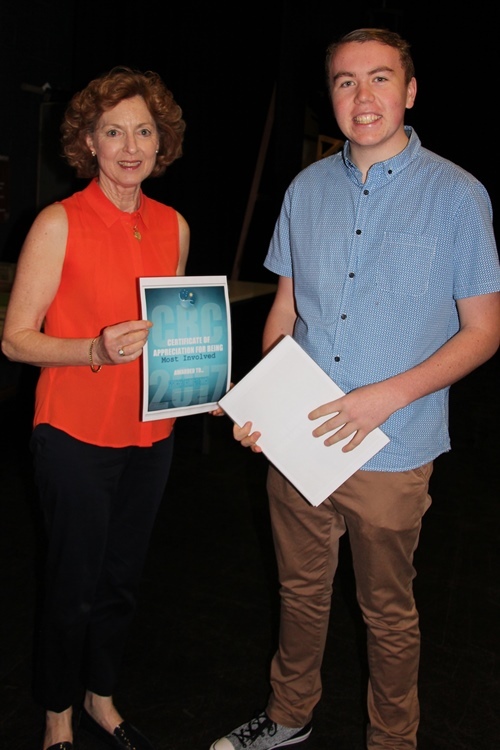 Year 12 Students voted for the informal award presentations, which took place after the Breakfast. 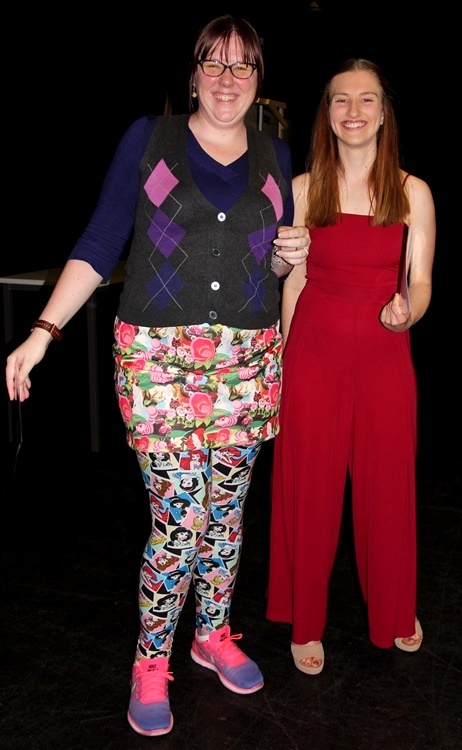 They nominated teachers and their fellow students for a range of encouraging and sometimes humorous attributes. 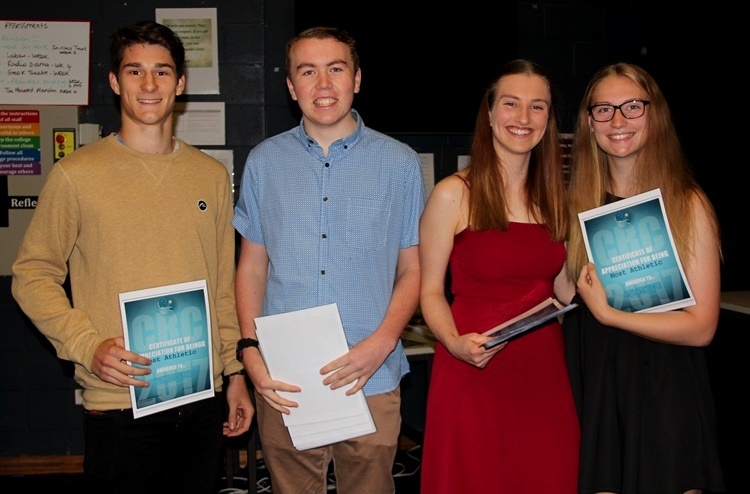 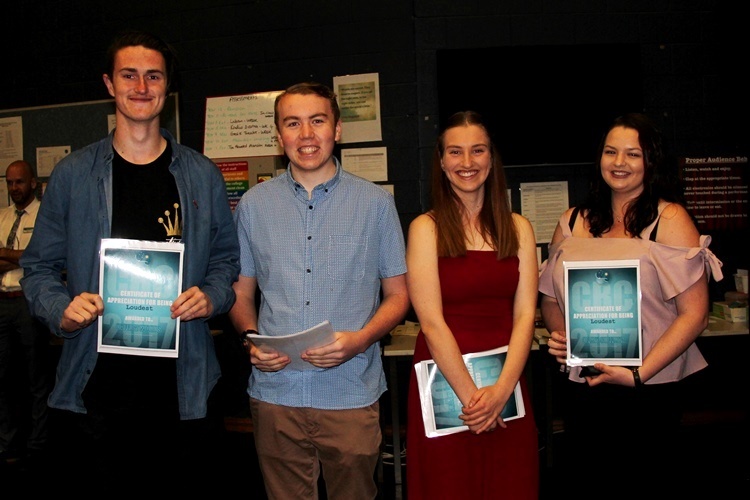 Speeches were made by Associate Principal Mr Churchman, Year 12 Coordinator Mr Donohue and Head Girl & Boy Rebecca Weldon and Karl Jones. 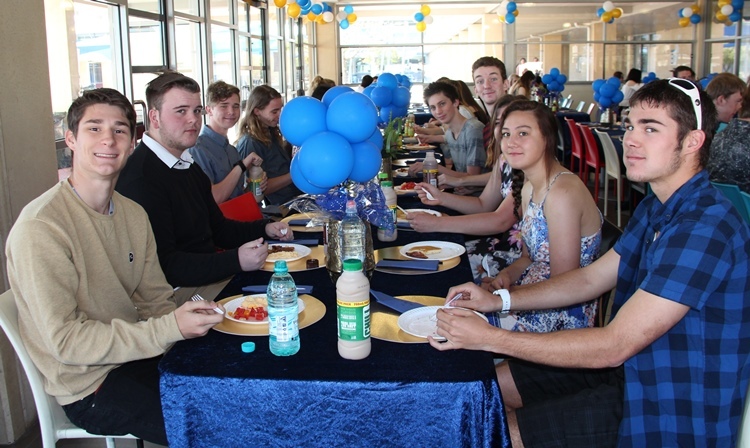 Thanks go to the organisers of this event and student volunteers who helped set up the Gymnasium and Cafe.